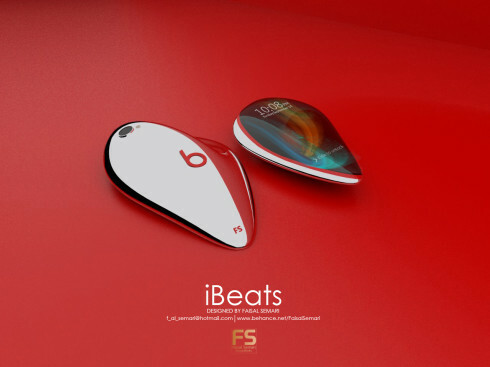 He calls it the iBeats Phone, a concept smartphone with an unique teardrop design and music features. 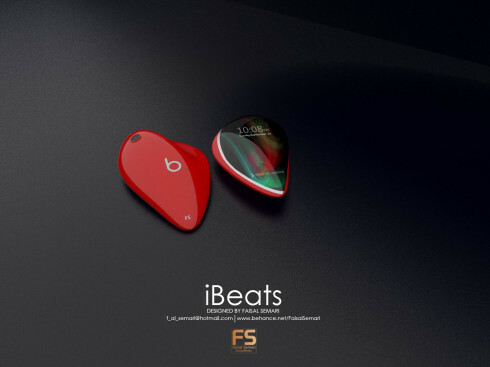 This is not just a regular iPhone with Beats acoustics, but much more. It’s simply a music phone for people who love to enjoy quality acoustics and adore music. It should be a very loud handset, also small and comfy to use. 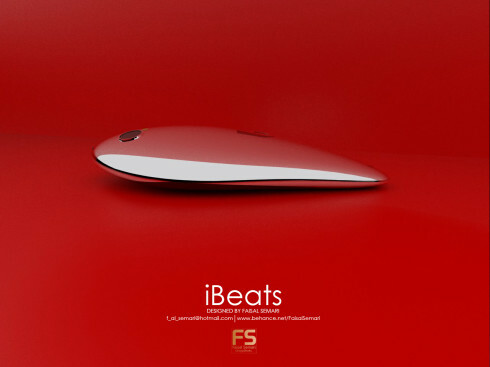 To me it resembles a computer mouse combined with a guitar pick, if you allow me that comparison. 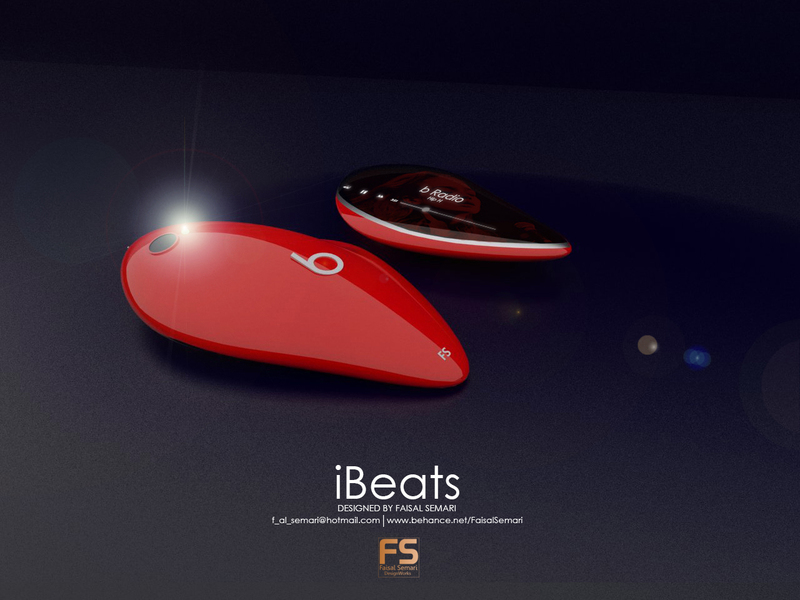 It has radio features, it’s glossy and has a back camera without flash. 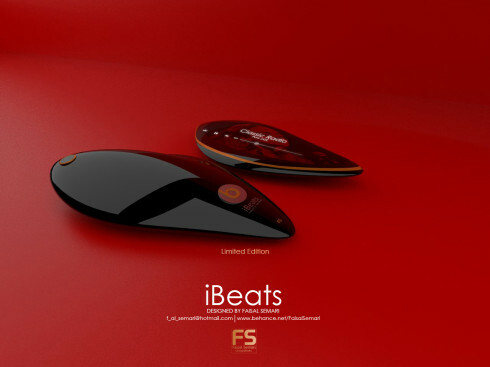 I see this as an iPod replacement more than a musical iPhone. 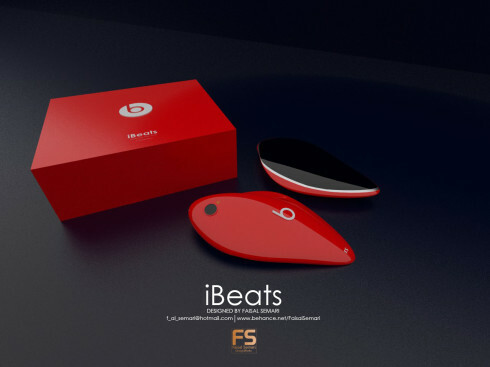 It has an unique form factor, one that would emulate your palm grip and it seems to be made of plastic, although unusual materials like carbon fiber may also be in the mix. 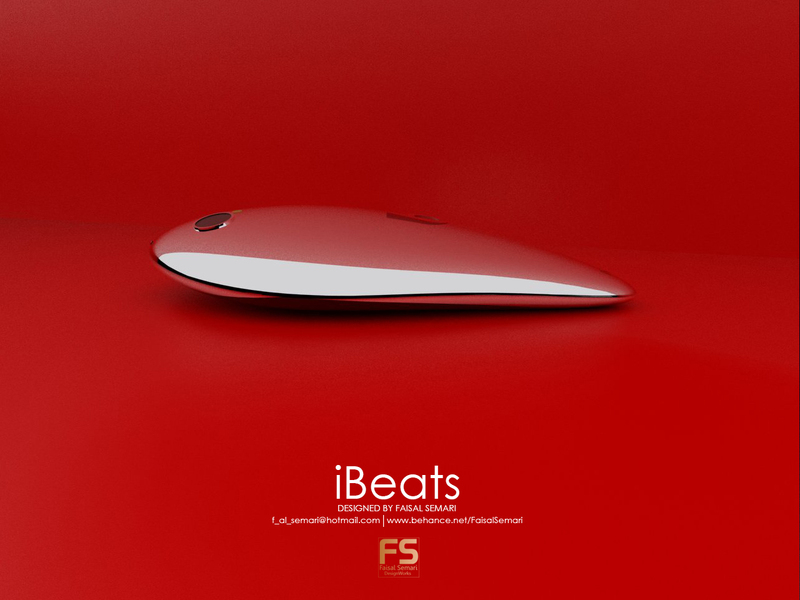 The screen is probably not bigger than 3 inches in diagonal. 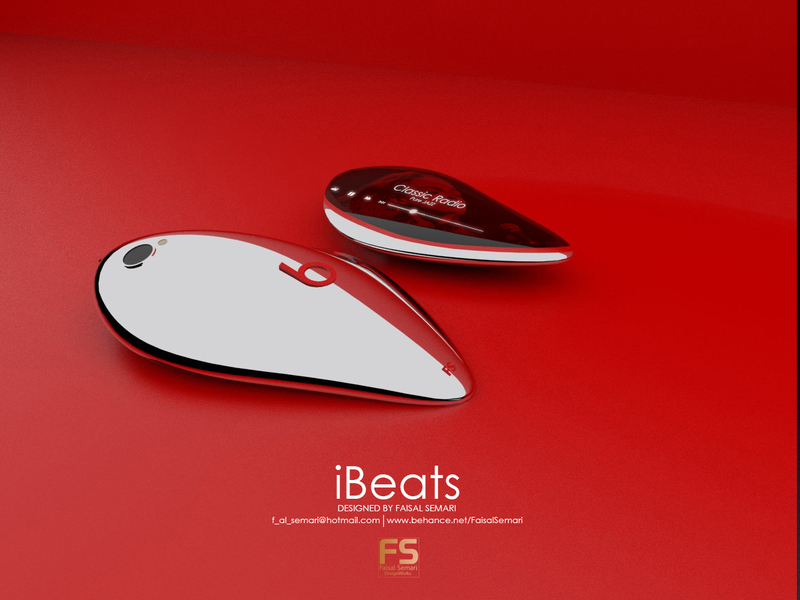 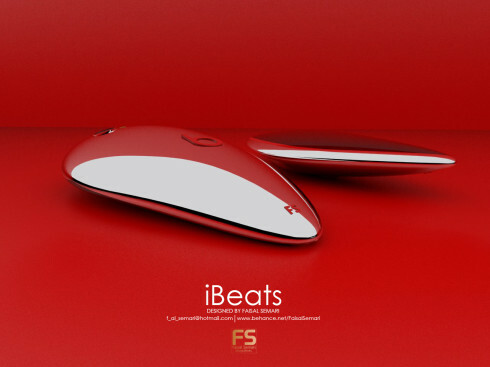 Fancy the iBeats Phone?